Stramasher wrote: I remember having those 3beam death rays with much fondness. Wow, nice one! My record is 1 Earth-like and 3 water worlds. yea i found one system with the exact same ratio a week ago. this one was more like: "Open the champagne and call in the go-go dancers!" After those Earth likes I saw a blue nebula-like dot on the map - except it was waaaay too small to be a nebula. 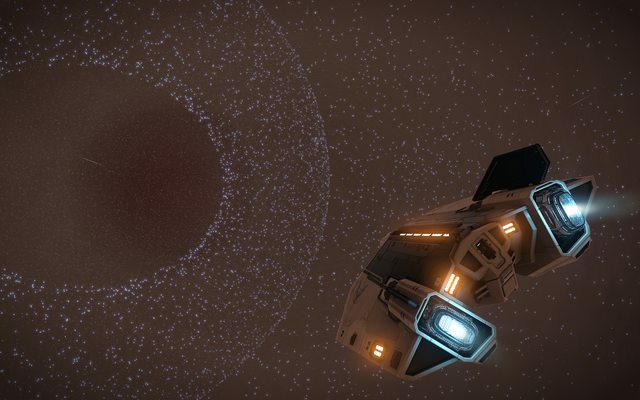 After close inspection I saw it was indeed a black hole (the one I mentioned above). Since it was so well lit I knew it was discovered already but i had to drop in and see it. And holy crap was it awesome! Probably one of the best looking things in this game so far. I was flying around it for like 20min just drooling at my screen. 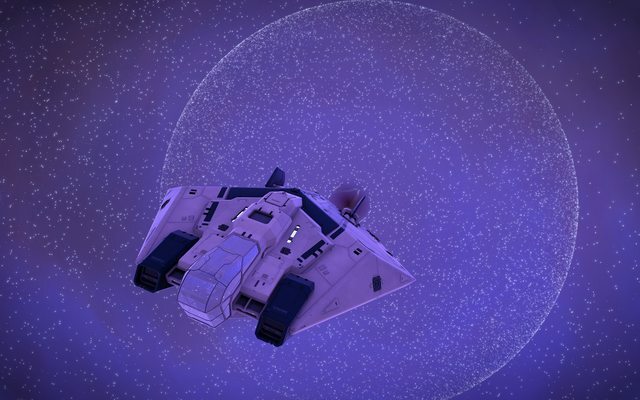 Now, after I was done - I filtered the map to show neutron stars. And just my luck - there was a small field 3 jumps away. There was 10-ish of them. 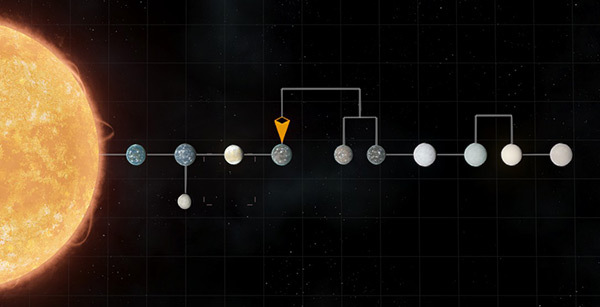 So naturally, I start farming one by one without even looking at the star class description since i was expecting them all to be neutron stars. And all of a sudden BAM! I get knocked out of the jump by this beast! Best part of it - it wasn't discovered! 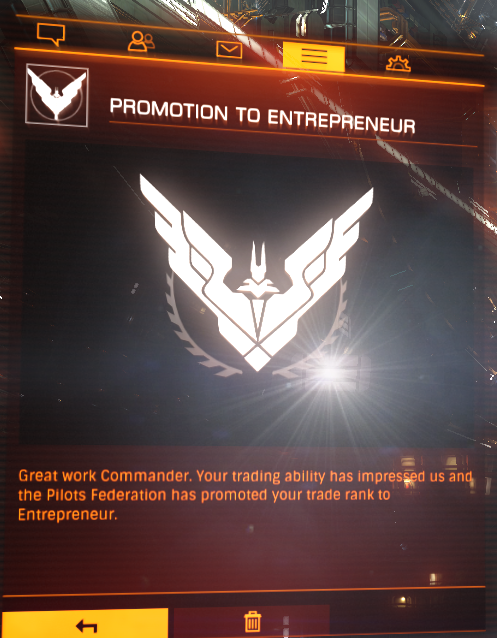 i just bought a ship illegally for my new commander, i hope there's no bad side-effects from that. he is only a Midshipman now and he needed to be an Ensign to buy a DBX, but i wanted to send him out exploring so i bought one anyway.